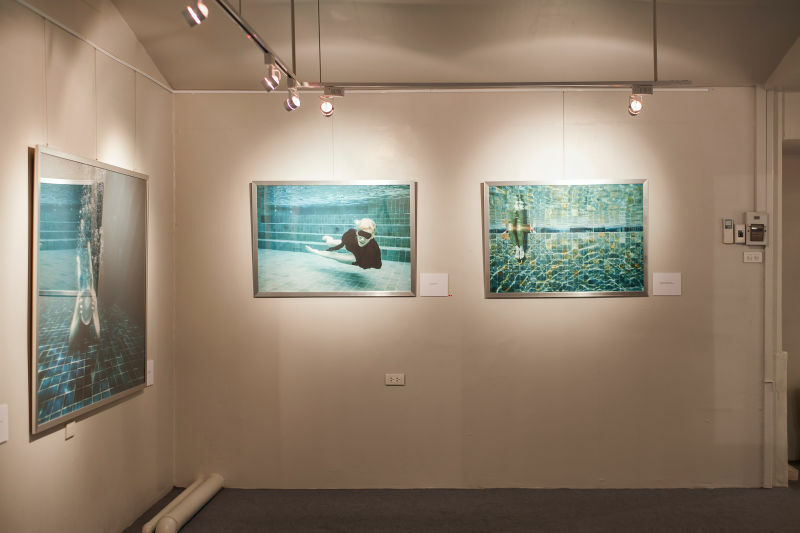 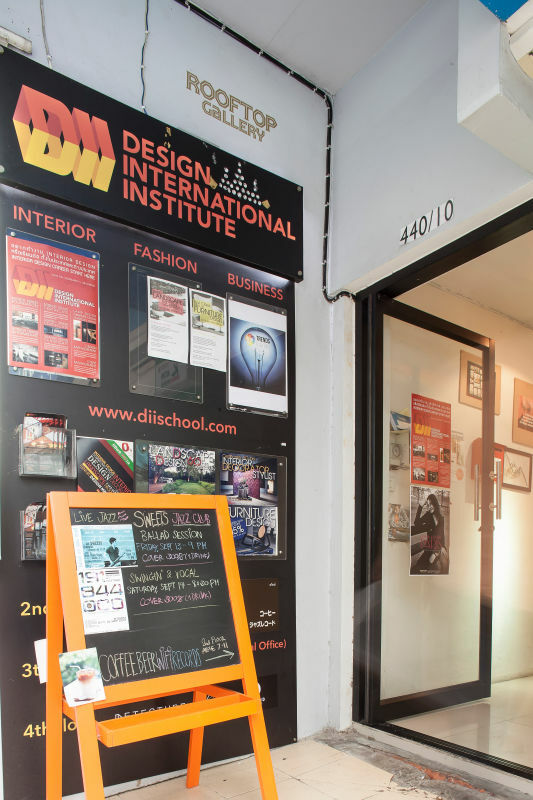 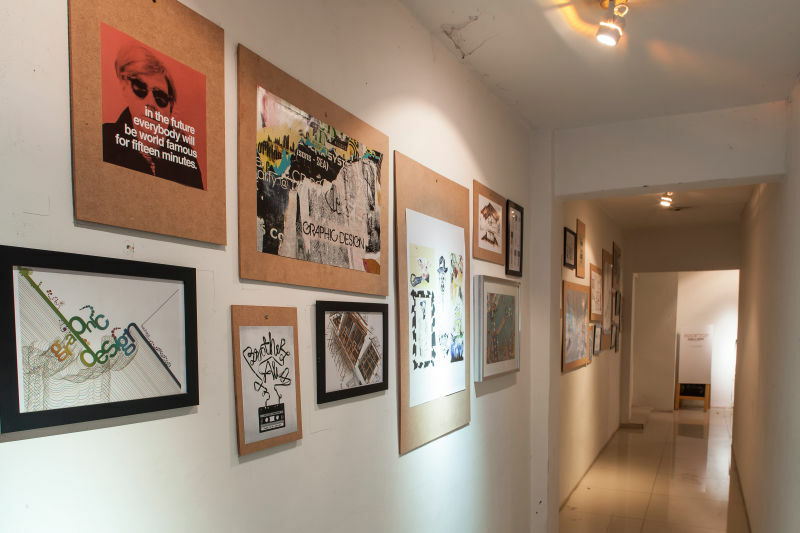 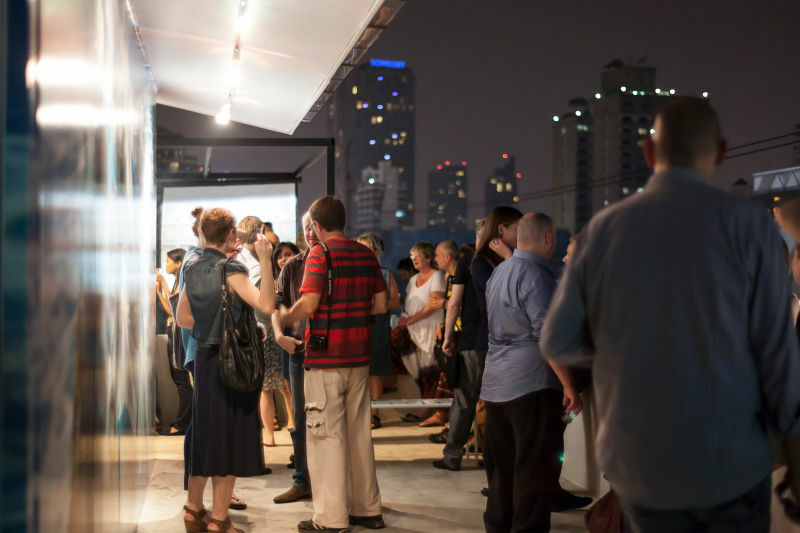 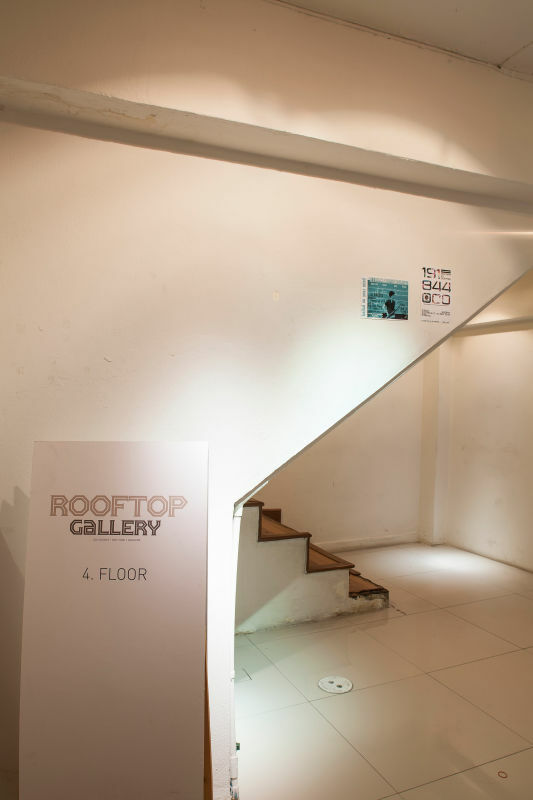 Rooftop Gallery was established in 2012 by Hossein Farmani, an entrepreneur and photography aficionado who also owns galleries in Los Angeles, New York and Phnom Penh. 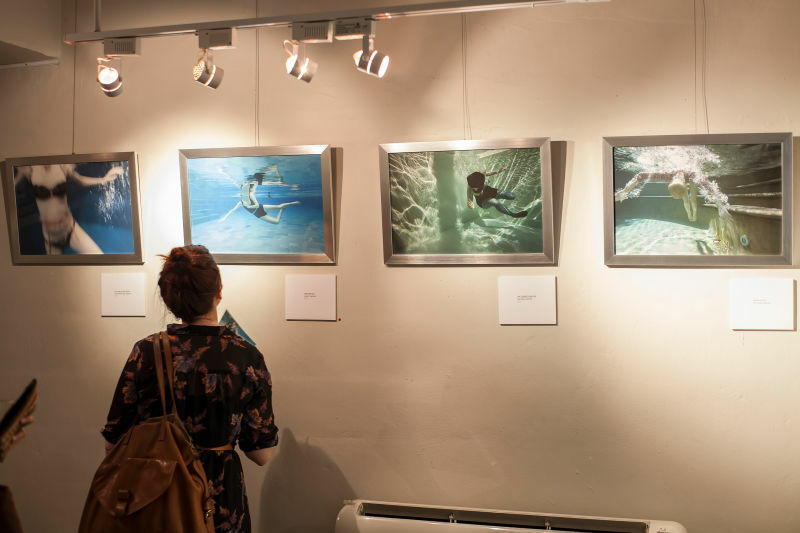 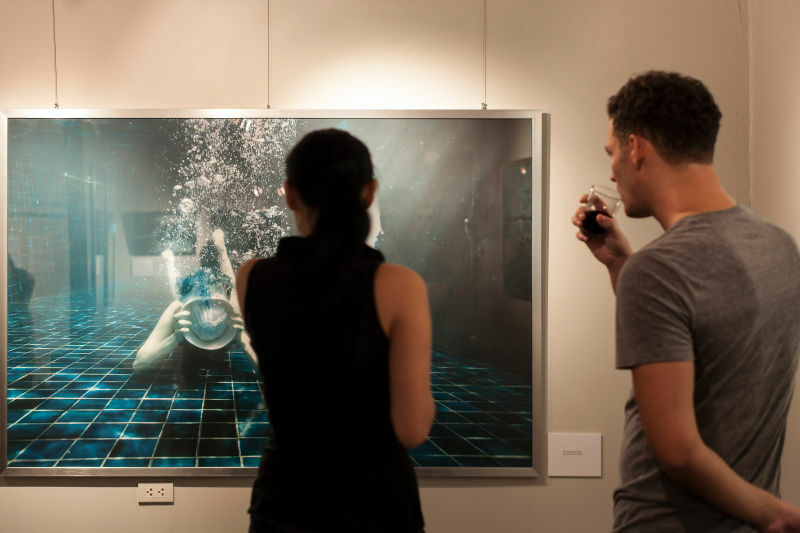 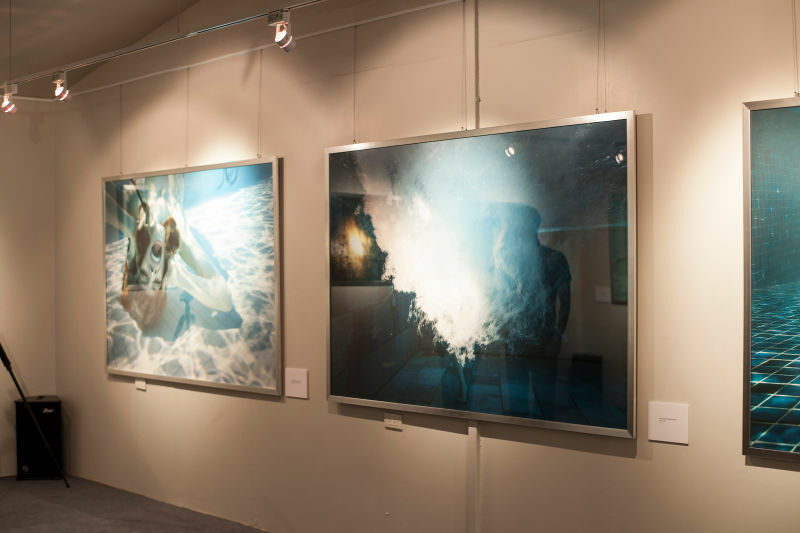 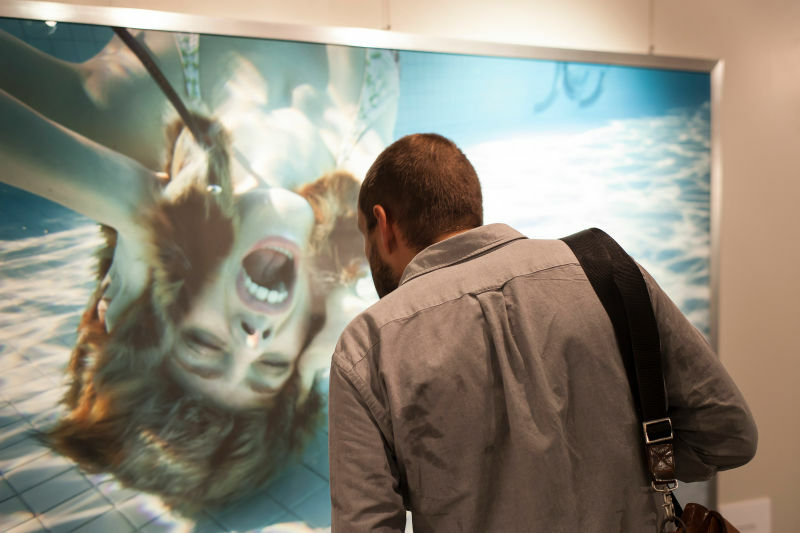 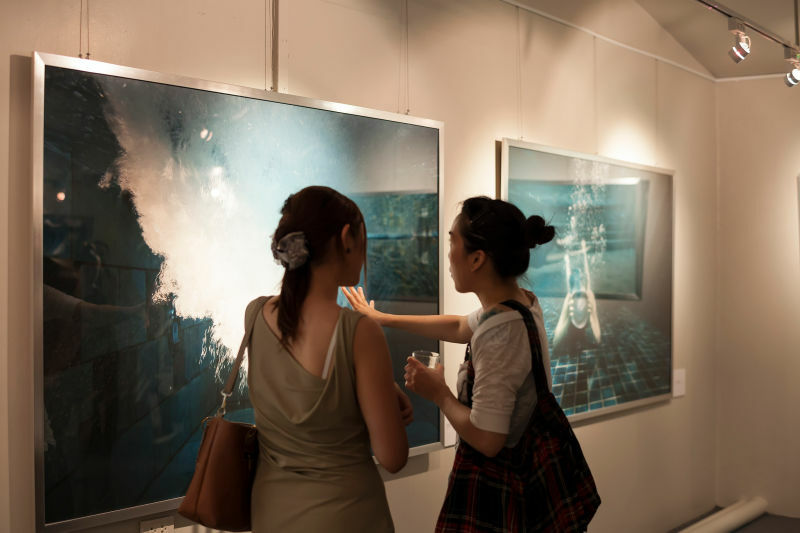 The space showcases fine art photography exclusively, from Thai and foreign photographers alike. 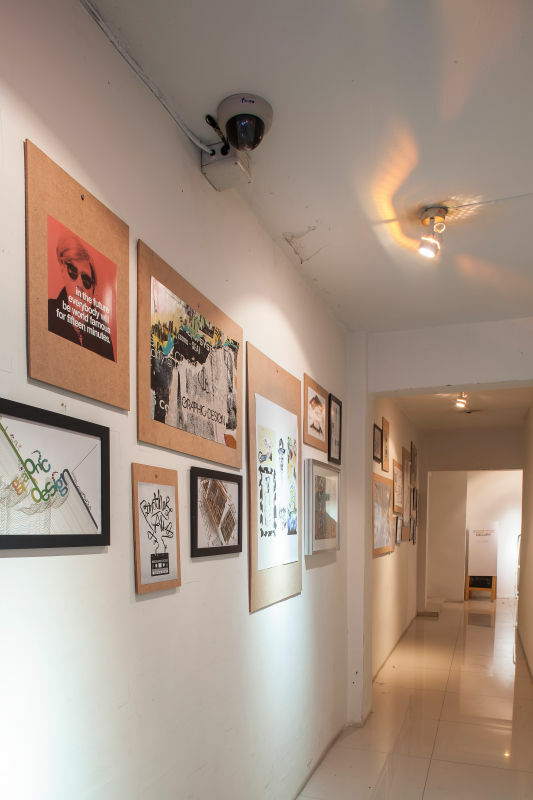 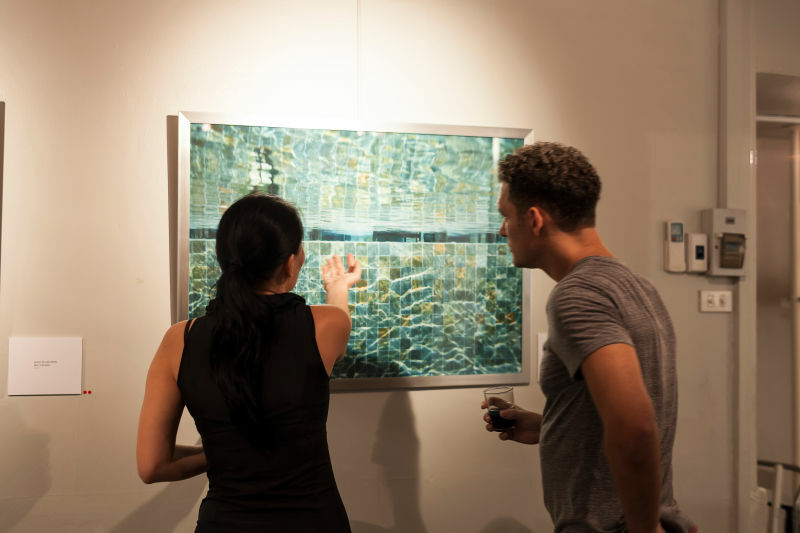 The monthly, boozy exhibition openings are popular among the creative (jet)set, and with Farmani’s sure eye for talent, the art selection never disappoints.